Robert E. Campbell, 80, of Logansport passed away at 4:52 p.m., Wednesday, March 27, 2019 at Logansport Memorial Hospital. Born on May 13, 1938 in Rensselaer, Indiana he was the son of the late Jesse Campbell and Lillian Dawson. Robert was a U.S. Army Veteran. On March 26, 1990 he married Marion “Diana” Campbell. She preceded in death on September 5, 2012. Robert was a retired Machine operator at McGill Manufacturing in Monticello. Survivors include children, Robert I. (Peggy) Campbell of Logansport, Kimberly (Danny Berg) Campbell of Logansport, Kevin (Elizabeth) Campbell of Wheatfield, Russell Hess of Marion, Berylanne “Misty” (Paul) Johnson of Indianapolis, Michael David (Kiera) Hess of Logansport and Christina Heartley. He is also survived by 16 grandchildren and 10 great grandchildren. He was also preceded in death by 2 brothers and 3 sisters. Visitation will be from 8:00 a.m. to 9:00 a.m. on Tuesday, April 2, 2019 at Marocco-Rans Funeral Chapel & Crematory. Services will be at 9: 00 a.m. on Tuesday, April 2, 2019 with Pastor Jeff Allen officiating. Burial with Military Rites will be performed at 11:00 a.m. at the Marion National Cemetery. 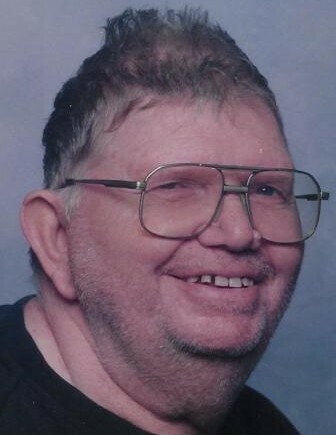 Please sign Robert’s online guest book or leave a condolence for the family at www.ransfuneralhomes.com.